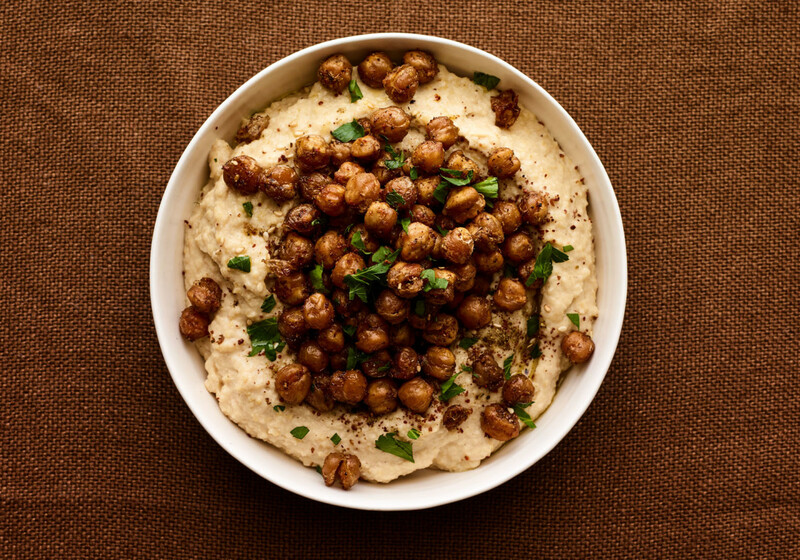 Have you ever had a big bowl of hummus with all the fixings? 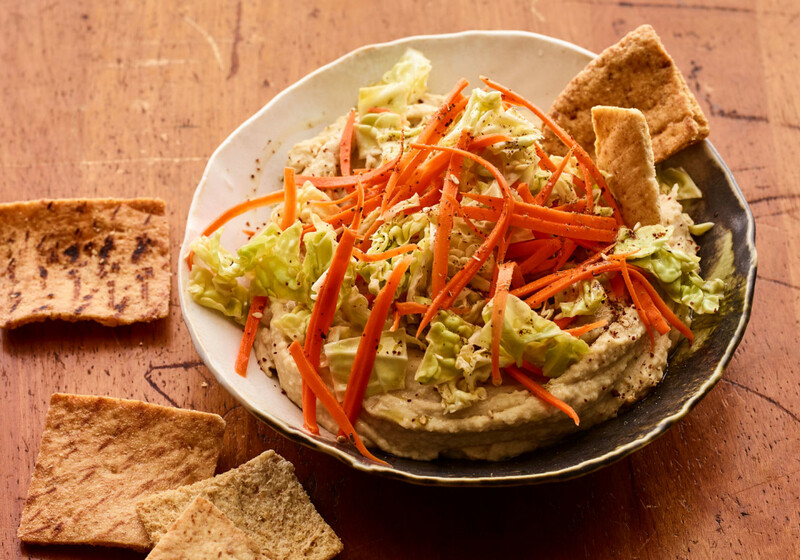 Most people just think of a hummus as a dip, but it can be so much more and it can be the base for your next party. 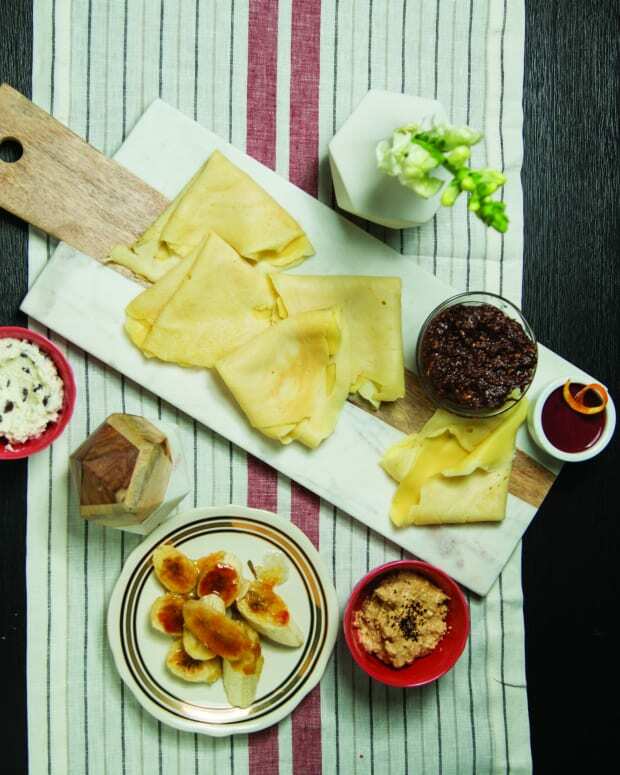 Less formal than a sit-down dinner, but just as filling and a lot more fun. Plus, it is pretty darn easy to pull off for any kind of host. 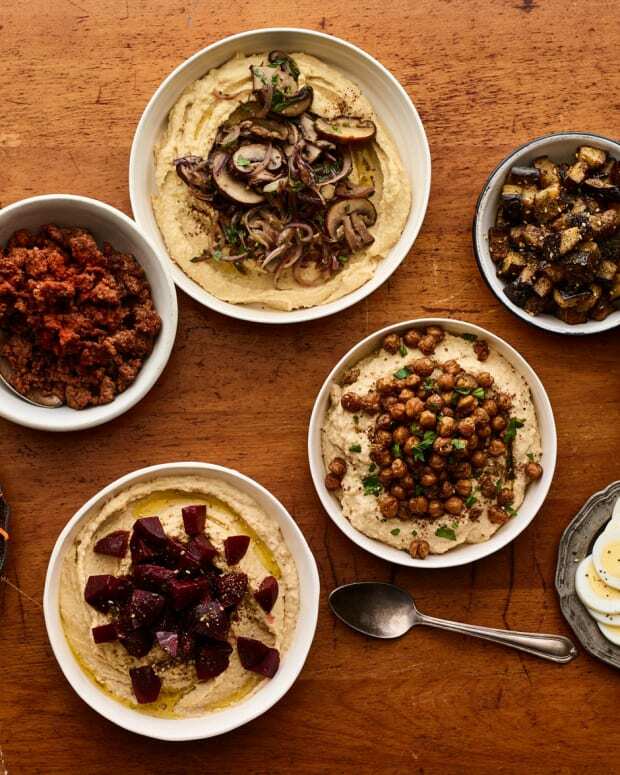 You can make your own hummus or buy it from the store and you can make all your own toppings or buy them and serve in beautiful bowls. 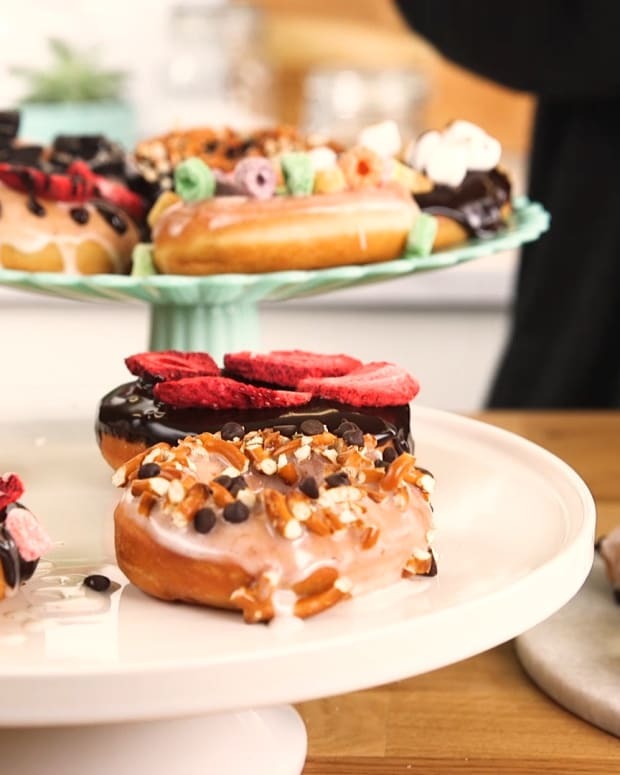 This truly is a make-your-own kind of party. 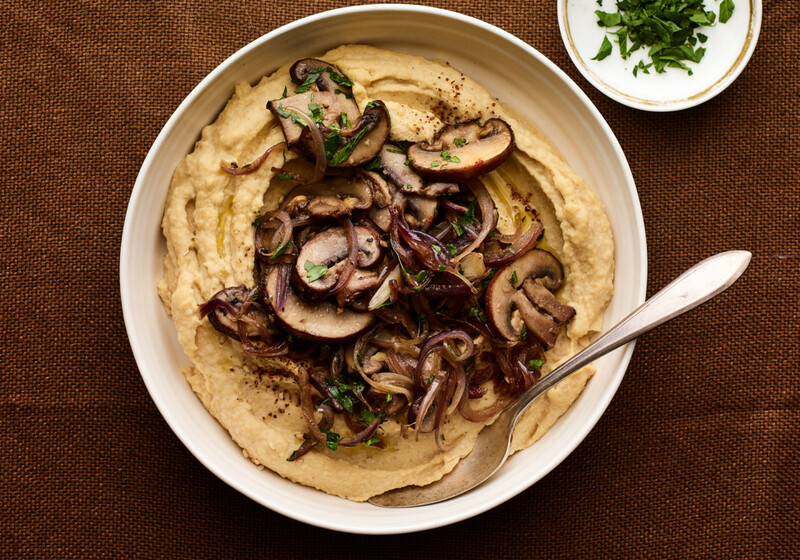 The hummus bowl is a blank canvas and everyone can turn it into their own perfect meal, with as much toppings as they desire. 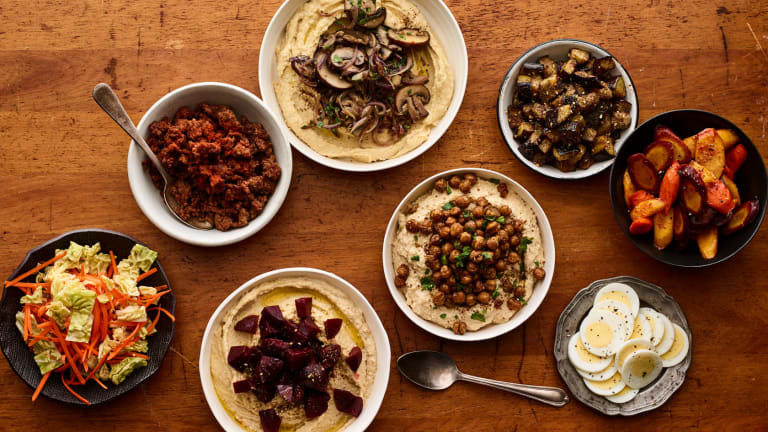 Here are our ideas of how to throw the ultimate hummus bowl party. 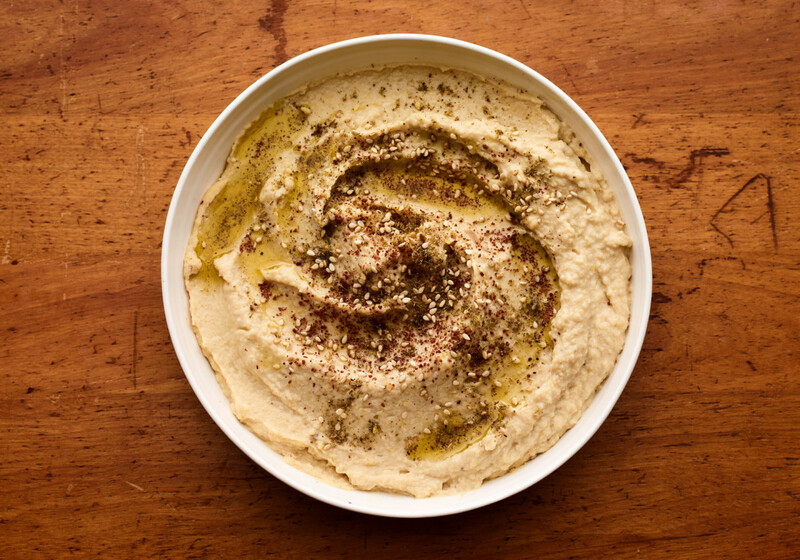 Feel free to buy a big container of hummus from your store, but it is also easy to make your own and will save you a few dollars. If you do make your own, make it that day and serve it as fresh as possible. These are spiced and roasted to a crispy perfection and make a great snack on their own. 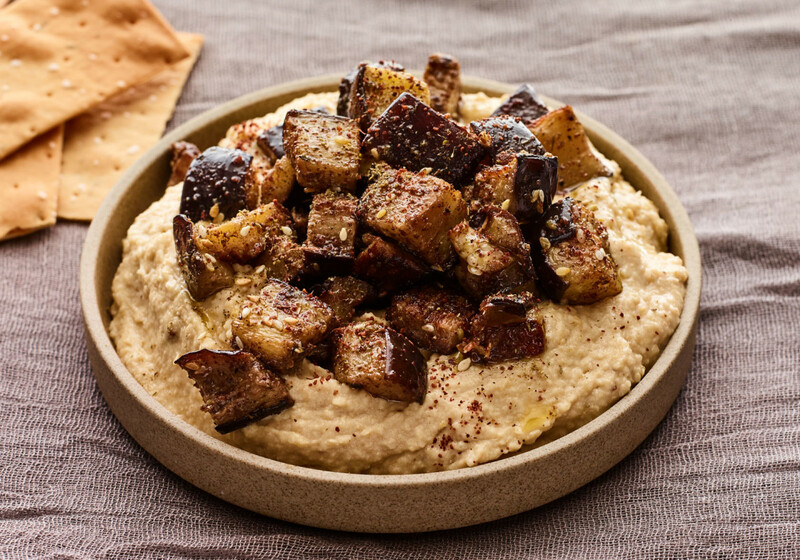 If you want to keep the party pareve you can leave this out, but if you haven&apos;t had meat on your hummus you are missing out. 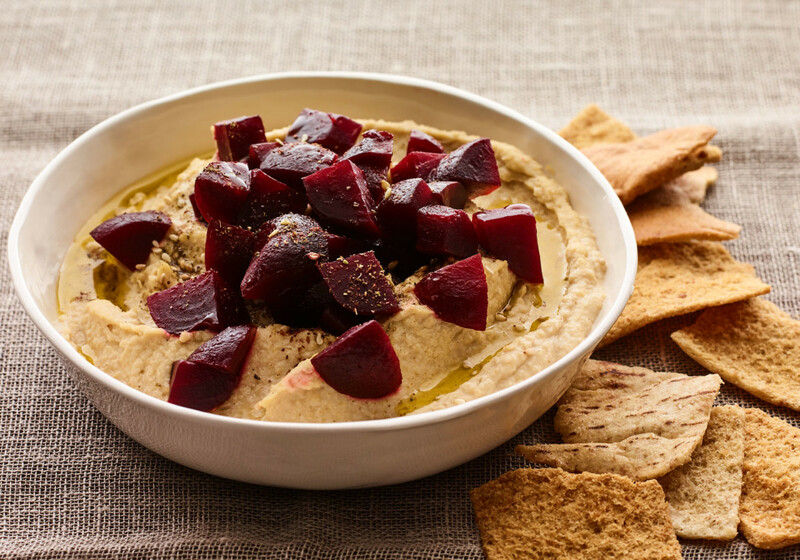 Add some colorful beets to your spread. The pickled flavor is a must have option. 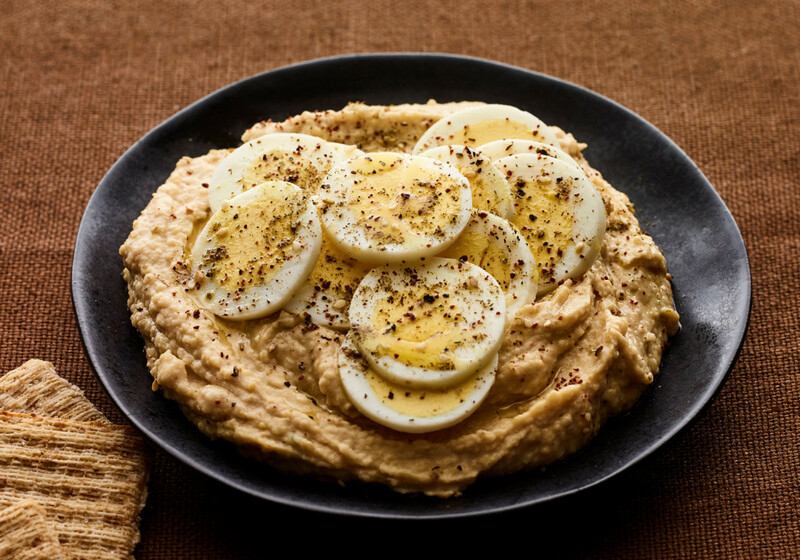 It is common to find a hard-boiled egg in a bowl of hummus—it really makes it a meal. 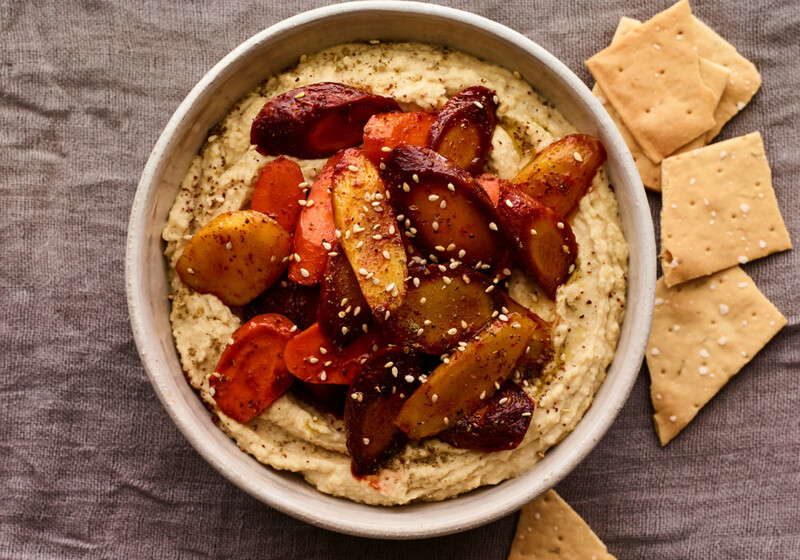 Both harissa and carrots are perfect mixed with hummus. 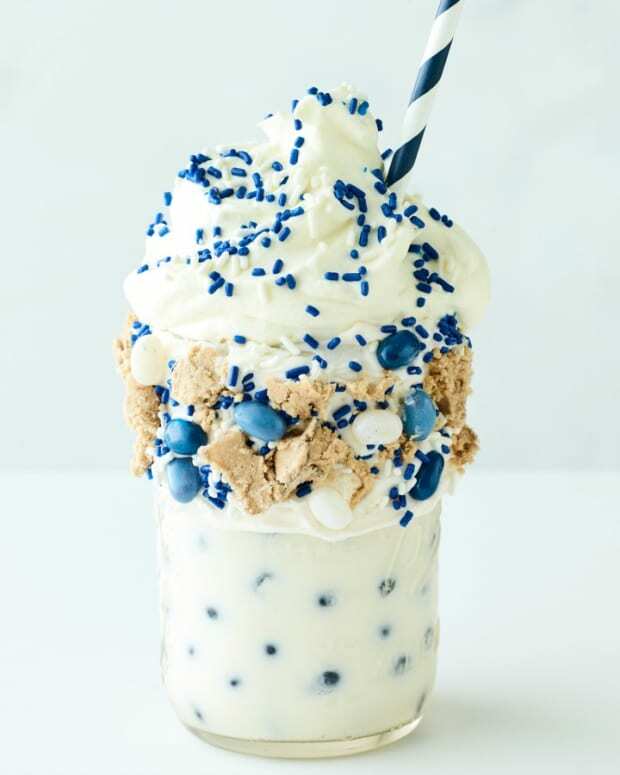 Another classic that works well with every other topping. 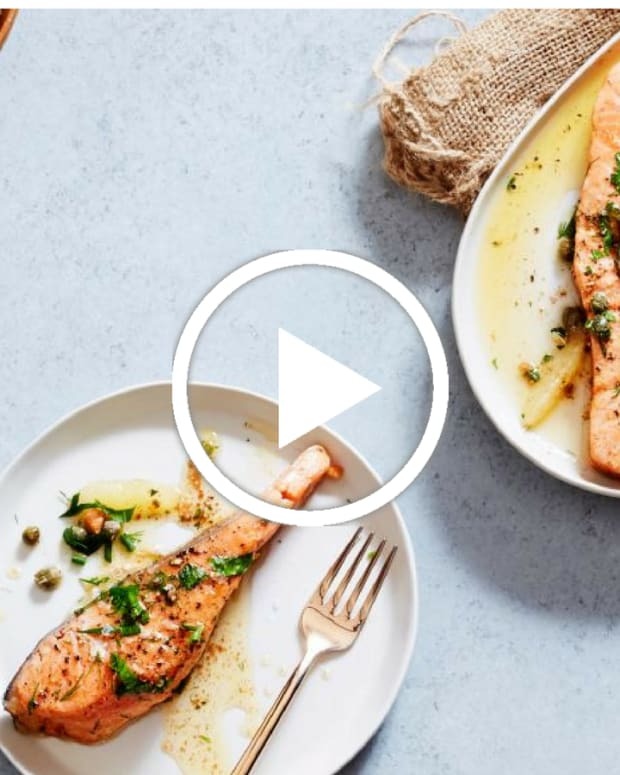 Who can resist mushrooms and onions? Make lots of these. 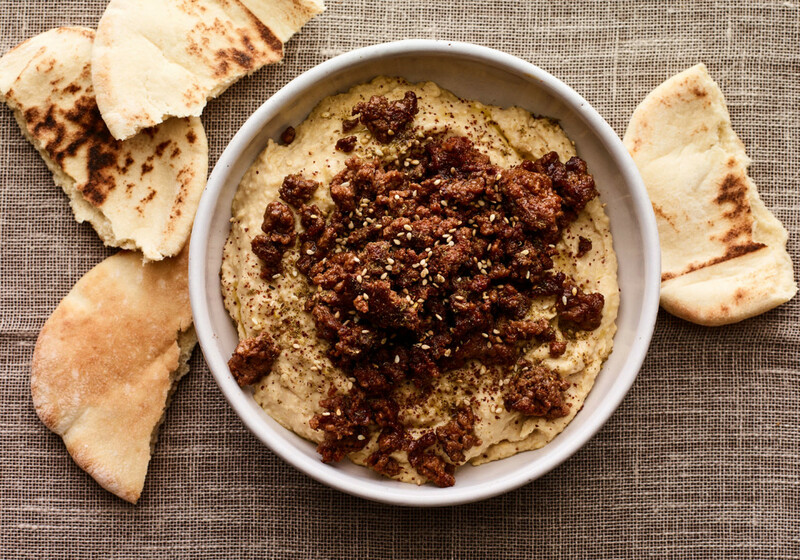 You can probably stop with hummus and all these toppings, but some fresh pita would go well. 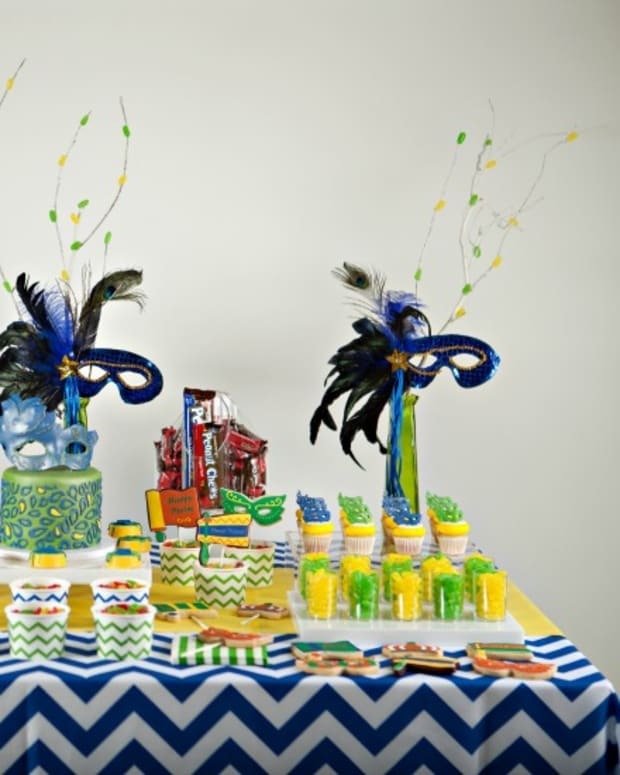 Setting out some finger food snacks is always a good idea. Olives and spiced nuts would be perfect along with some drinks and cocktails.